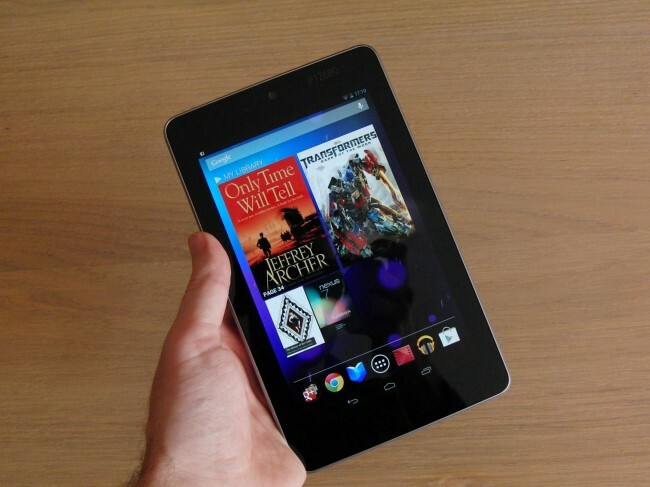 Christmas is just around the corner, Black Friday and Cyber Monday are over and there is not a single chance for the Google to hit record sales for Google Nexus 10 2 within 2013. Most of the people have already decided what tech products to buy during this Christmas shopping season. Most of the tech lovers are looking to buy new retina display iPad Air and that will surely break all previous sale records. 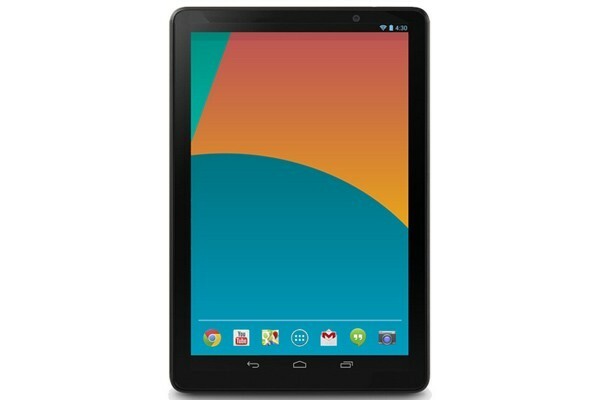 Moreover a blog post from Guardian Express told us that Google will not release next version of the nexus 10 this year. As its too late for the company to get most out of this shopping season. In addition along-with nexus 10 2 rumours we also have some rumours that tell us that Google will not release nexus 10 2 and will make another effective tablet to compete with iPad Air and iPad mini, Google would also be working on Nexus 8 instead of nexus 10 2. 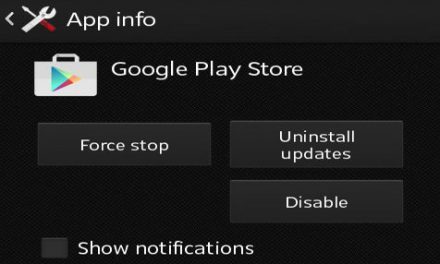 On December 5 when Google aired KitKat update for the nexus devices there was no update for the Nexus 10, that could mean that Google is finishing nexus 10 line-up or Google will release Nexus 10 2 in 2014. 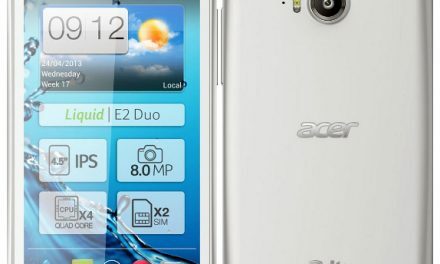 So there are still some reasons to wait for next nexus 10 tablet. If all the rumours about nexus 10 2 are true then it will be a 10.1 Inch tablet with qualcomm snapdragon 800 processor, 32 GB storage, 3 GB RAM and 9500mAH battery. So, there are some reasons to wait for nexus 10 2nd generation but don’t even think about it in 2013 as its current version was also not successful in the market and company will not dare to release nexus 10 2 now when the most of the shopping season is over.